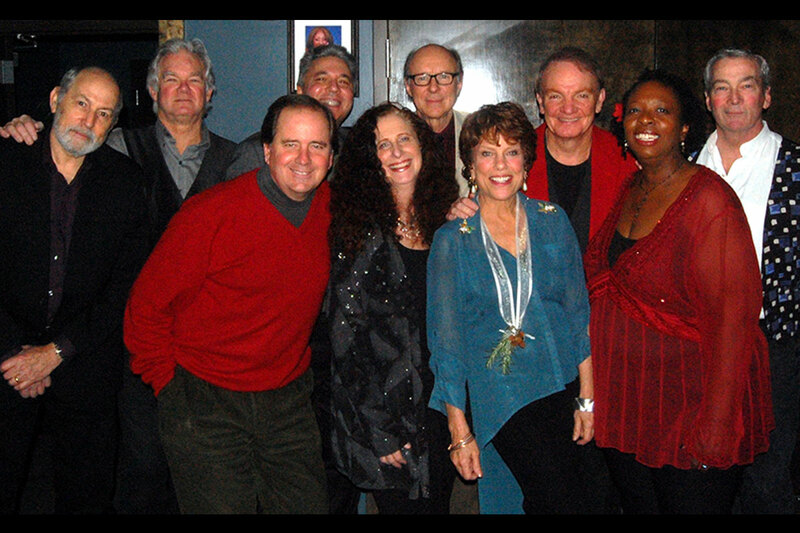 Tim McLoone and The Atlantic Coast Band began making music with The Shirleys in 1999. Rocognizing a unique musical opportunity, the band formed around their eclectic and original musical tastes. The result has been a dynamic blend of rhythm and blues, classic rock, country and Broadway, with healthy doses of "girl group" attitude. As to the reason for the band's success? Tim states, "We love to work together and our audiences know it."